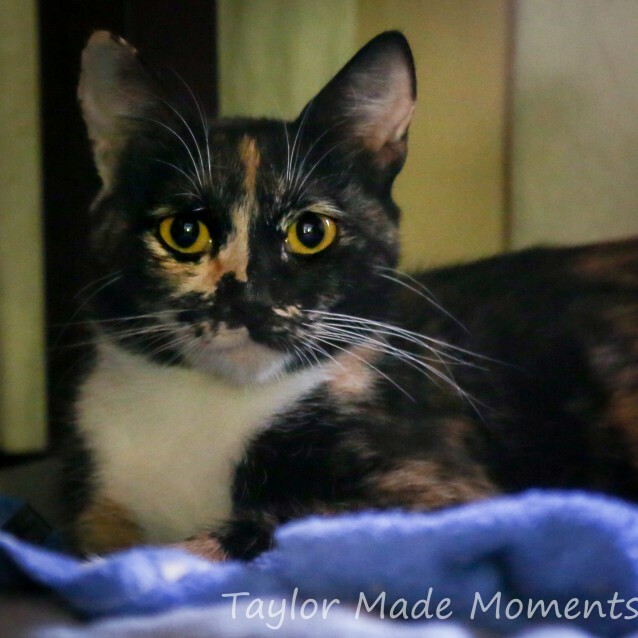 My name is Sparkles, I'm a very pretty little girl who is shy at first but I can be very smoochy. 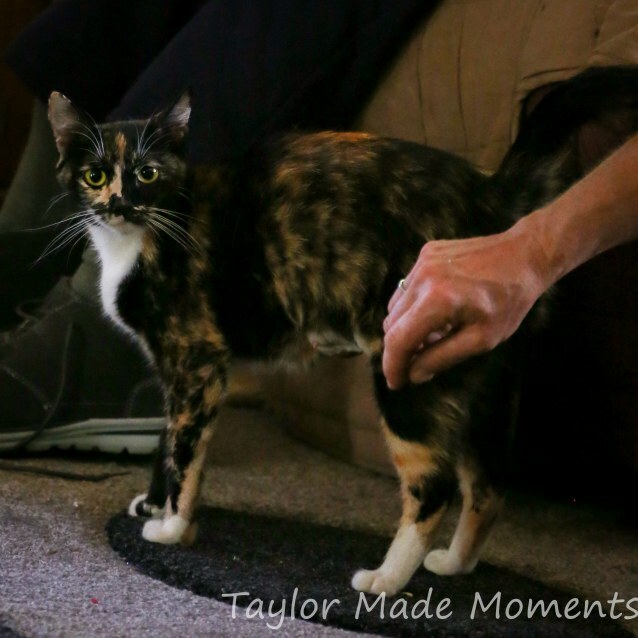 Sparkles has made an excellent mother looking after 5 kittens being born with SAFE Perth. 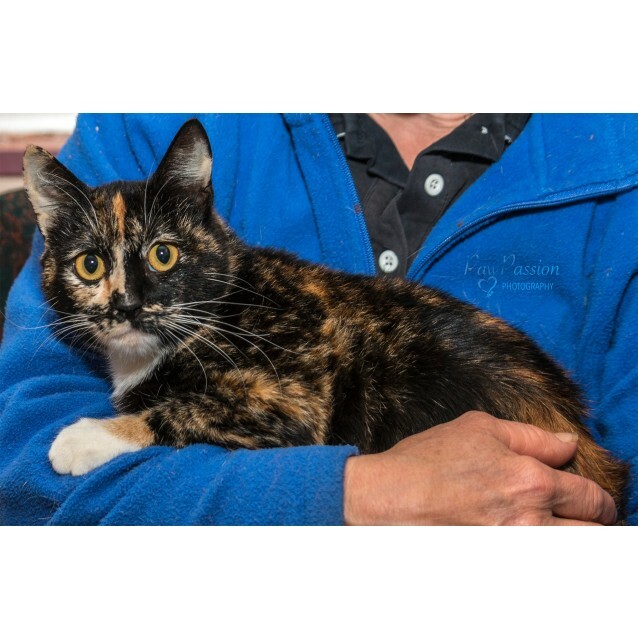 Sparkles is now looking for a forever home. I am very cat social and currently live with an over friendly dog whom I tolerate but not interested in being best friends. I am extremely litter box tidy. Please contact her carer direct on 0401 780 010 located North East of the river.